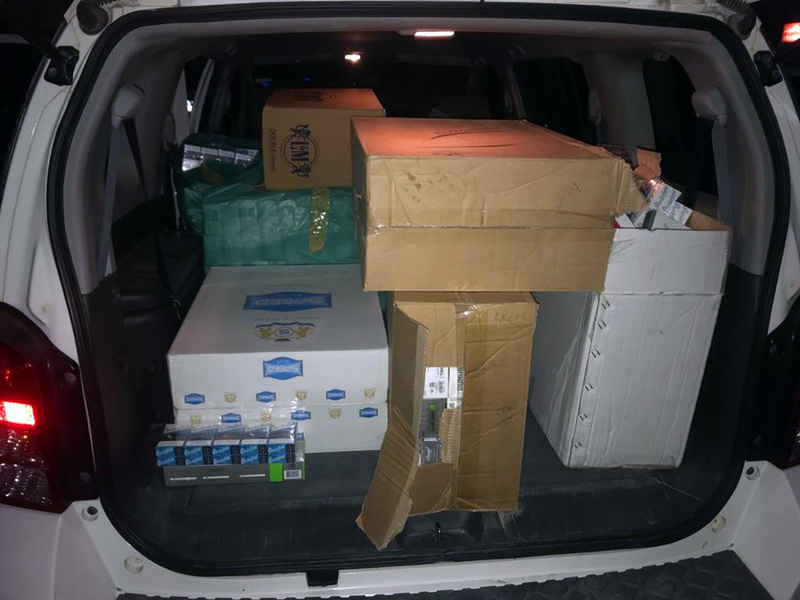 Mohammad Ali Al Kaabi, head of the City Cleanliness Section at Sharjah Municipality, said the department received information about certain individuals who had prohibited substances in their possession. Based on the tip-off, the municipality formed a team of inspectors to track down the suspects. 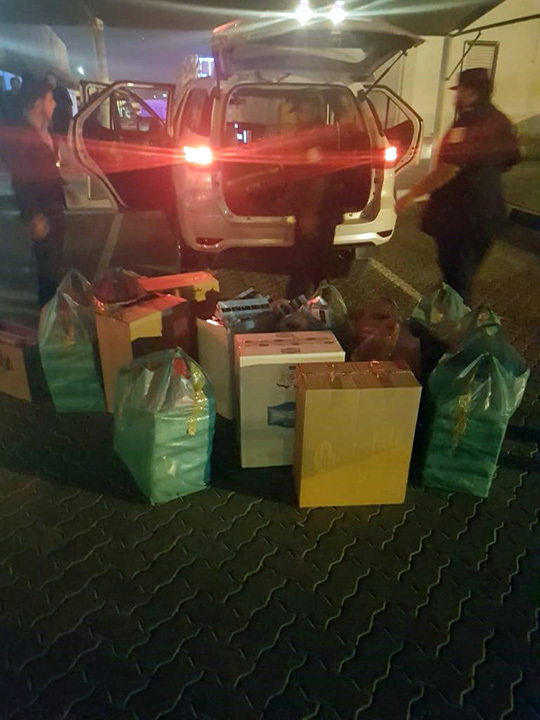 The seizure operation was carried out in cooperation with Sharjah Police, who arrested the suspects and took legal action against them. The issue was also reported to the Economic Development Department to complete the remaining procedures with a view to protecting consumers and reducing the distribution of these materials which came from an anonymous source. Al Kaabi warned retailers against selling prohibited products, and the public against purchasing them. He urged members of the public to report any person who is involved in trading prohibited substances. Al Kaabi said complaints about any such illegal activity can be reported directly to Sharjah Municipality by calling its 24/7 hotline number, 993.